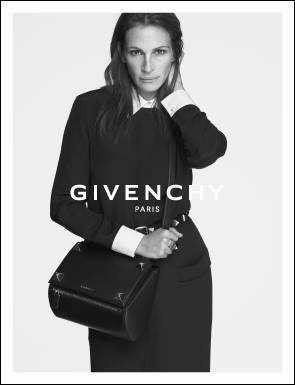 Riccardo Tisci, the man behind the brand Givenchy casts Julia Roberts as the face of their latest Spring Summer '15 campaign. 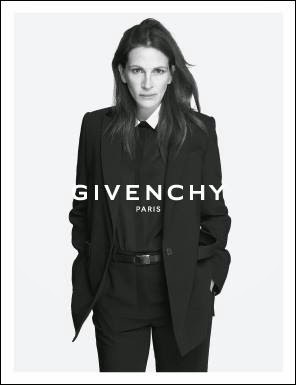 The campaign features the actress dressed in the signature styles of the brand with natural hair and makeup, portraying the real & unpretentious woman of today! Julia is so stunning, and such a great model.